Zeus the Thunderer Greek God Casino app was designed by Apps Genie Limited and released on 4th February 2016. 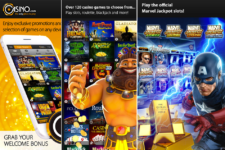 This app enables users to access Zeus’s Slot Machines games on their iPhone and iPad devices. 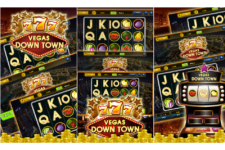 Zeus slot machine games are fast moving slots which are based on themes borrowed from the Ancient Greek God Zeus and a broad range of prominent Goddesses. These games feature extraordinary surround sound, vibrant graphics and winning opportunities that provide a thrilling and adventurers gaming experience. 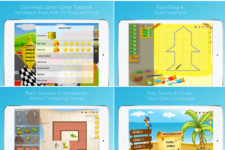 Using this app, you will find the games easy to understand and play. 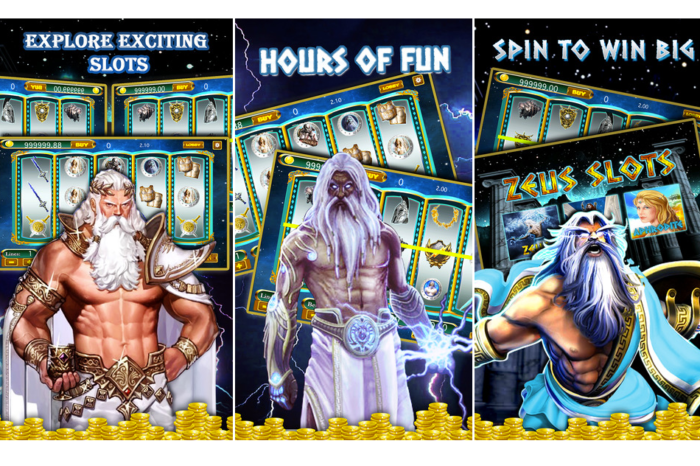 You will be able to experience Zeus the Thunderer Greek God Casino games in the palm of your hand. All you need to do is to download the app and install it on your iPhone or iPad devices and you are all set to be awarded some of the biggest slot payouts from this game. The app requires devices with iOS 7.1 or later. So you can use this app to access thunderer Greek God Casino game if you have iPhone, iPad, and iPod touch devices. 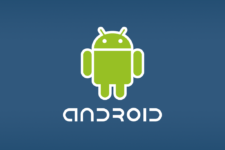 You will need to enable this gaming app the first time you download it. Where you place this app on your iPhone or iPad screen doesnt matter. You can choose to place it on the bottom, at the top or anywhere on the screen. When you use Zeus the Thunderer Greek God Casino app for the first time, you are awarded 1000 free credit and free spins to start with. When you receive 3 or more scatter symbols, Zeus Free Spin bonus will be triggered. 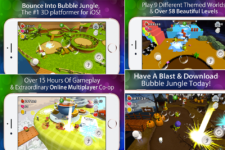 In fact, lucrative free games feature, free credits and lucrative bonuses are some of the reasons why the app has enjoyed such a huge popularity a few days after its release. 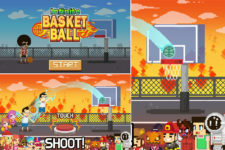 The app has a leaderboard that allows users to compare their scores with that of other players in the same game. You can configure leaderboards to specify details such as the scores to collect, score format, how to collect and score unit. You can try your luck with Zeus the Thunderer Greek God Casino for free without getting money out of your pocket. You can play Zeus slots anytime, anywhere without an internet connection. The only supported language is English so users from non-English speaking countries will find it difficult to understand how this app works. 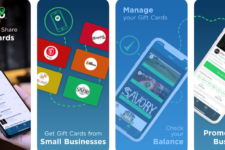 Currently, the app is free for limited time. So users who want to try this app in future before purchase may find this option not available. 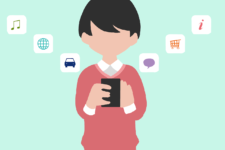 No user testimonials and reviews about this app at the moment. With 30 playlines, 5 reels and a broad range of winning combinations, this new Zeus the Thunderer Greek God Casino app helps you understand why WMS Gaming is one of the most premium slot providing company. Experience revamped menus system and enjoy new exciting gaming content. 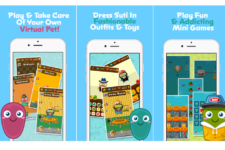 The app can help you double your progress speed, win huge bonuses and level-up rewards.